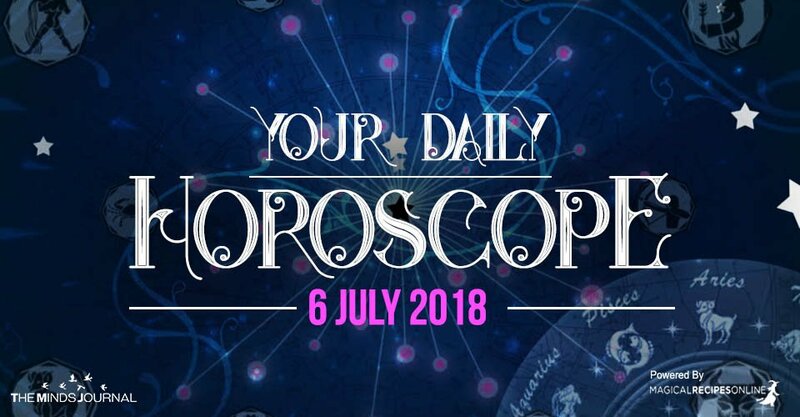 General Daily Predictions: Today the Moon is still in Aries. So we should probably shed more light on this moon. When the Moon is in Aries, we usually tend to react a more impulsive and/or faster. Moreover, we are ready to gamble and take the risk to make a step further while at the same time, is giving us all the energy we need to stand our ground and fight back possible threats. As we also discussed, this is a fiery moon which gives us self-confidence but can also raise our anxiety and make us prone to accidents. Hence we need to direct this energy creatively. As it happened yesterday, today the Sun is still in Cancer forming a powerful trine Jupiter from Scorpio. Therefore, this is still a day of remarkable opportunities. Judging from the progress of the aspect along with fiery Moon in Aries, today will be a lot easier to find ourselves trying to decide the choice we’ve been given. Although these good aspects could help us a lot, we should try to remember that there is a challenging aspect too. As Retrograde Mars from Aquarius opposes Mercury in Leo, we should learn to filter out thoughts and make sure that we come out clear and truthful but with a sense of gentleness and warm heart. Still, Cancer, Scorpio, Pisces are the ones who are considered the luckiest today. The stars also favor Taurus, Virgo, Capricorn, Leo, and Sagittarius. Libra should be more careful today. Today you are stimulated as if you are hit by lightning. That’s how it feels with all these thoughts, fears and desires gathering in your head. However, although this can be challenging you are likely to succeed in so many things as you’ve been given the good feedback you need. Although you don’t want to express your emotions keeping away from drama, you do feel a lot more today. That’s a pretty strong aspect preparing the way for what’s coming. Moreover, your spiritual powers are about to play a significant role in helping you find the right way for every step of your way. A spiritual revelation can inspire you today! Today the key to your happiness is independence. You thirst to find an innovative way to break free from the chains of your life. Moreover, you do realize that the time has come to expand your social circles giving those new interesting people a chance to meet you and come closer to you! Check herewhat the spirits are advising you to do Today. This is still a pretty powerful day for you regarding your career life and your future in general. You are focused on your professional life trying to find ways to make things better and create a more interesting job environment for you. The more creative you become the more opportunities you’ll come across.